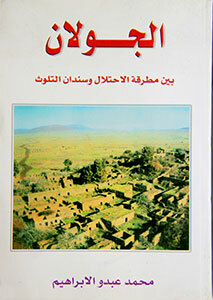 The Syrian Arab Army and H.E. 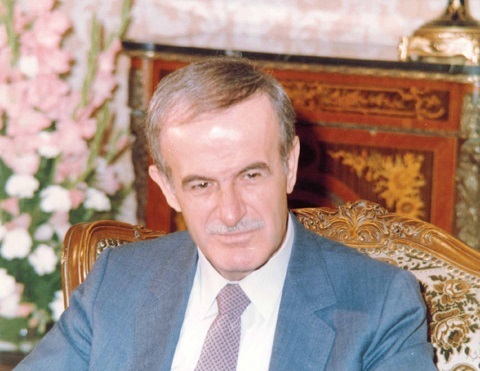 President Bashar Hafez Al-Assad have been, at least for the past 5 years, the focus of a sinister campaign of attack, especially by some bribed Western officials, Arab ewes, and not to mention some in the US Administration! 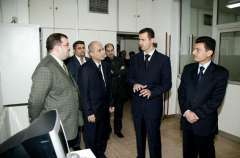 Actually, such unjustified attack, which targeted all of Syria's sources of pride, honor and heritage, backfired and proved fruitless; and instead added to increase the popularity of the Syrian Army and President, have proved to be the true defenders not all of the Syrians, but of the entire globe against terrorism. According to Steven Sahiounie, Global Research, American Herald Tribune, it may be surprising to some that the Syrian people still support President Bashar Al-Assad. 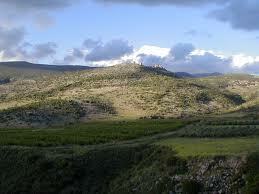 The Syrian People are not affected by western media fabrications. 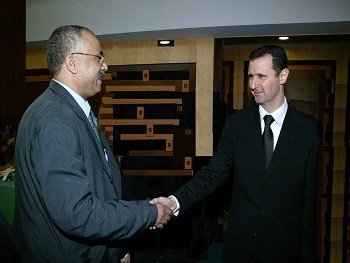 "The Syrian President Bashar Al -Assad is the symbol of Syrian demographic and geographic unity, and without him Syria is going to be another Somalia or Yugoslavia." MP Omar Ose, January 2016. 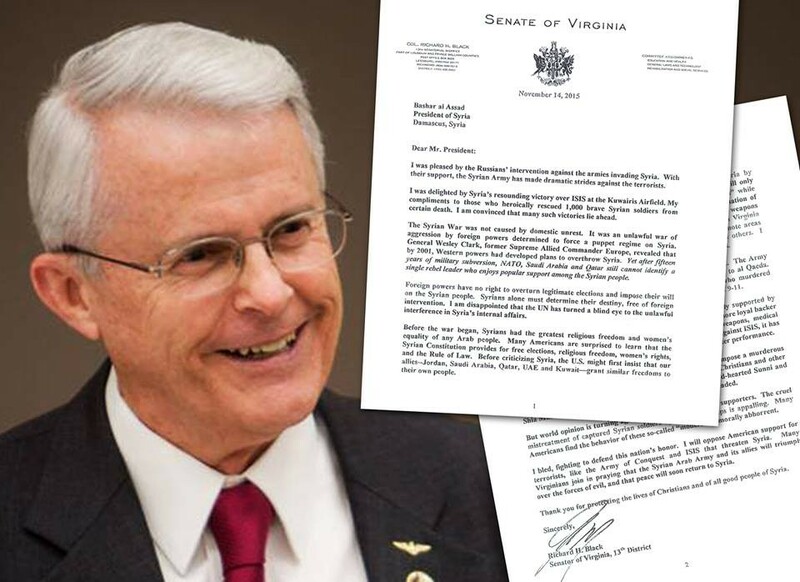 "Supporting Assad remains the only realistic path that will return us to the relative stability of the pre–Arab Spring days, and that will defeat ISIS. No one is more motivated to defeat ISIS than Assad, who would like to reassume Syria’s internationally recognized borders and seek revenge on atrocities that ISIS has committed against captured Syrian soldiers. 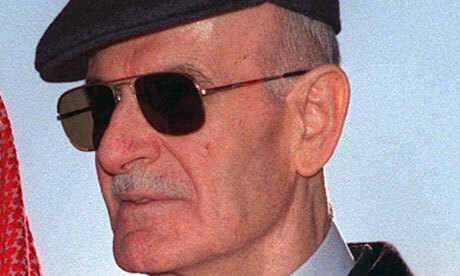 Assad is a viable source of stability also because of his unconditional support from Iran, which fears and detests ISIS for the threat it poses to Shiite dominance of the region." 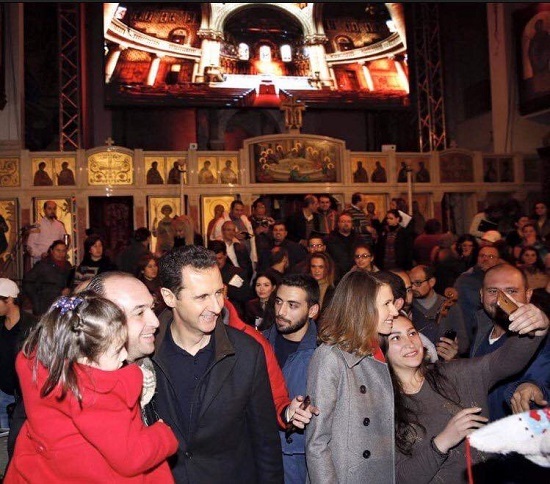 On Sunday Syria's President Bashar al Assad went with his wife Asma to a Christmas Mass concert in Damascus. For many people in the West, the photos that soon appeared of Bashar and Asma hugging and being hugged by small children, old men and young women would probably cause consternation or apoplexy - if they were to see them. In an analysis by David Macilwain, the Russian Insider, Macilwain added But this is unlikely, as Western media would exercise its duty of care to protect people from such an upsetting sight, and the public disorder that might result. It shouldn't worry however that people's perception of the Syrian leader might change for the better; it is simply not possible for this to happen, any more than it is possible that Syrians would change their minds about President Assad. 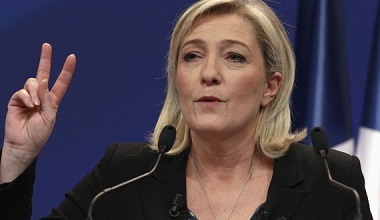 Marine Le Pen , president of the French National Front, the Sputnik, December 2015.
" 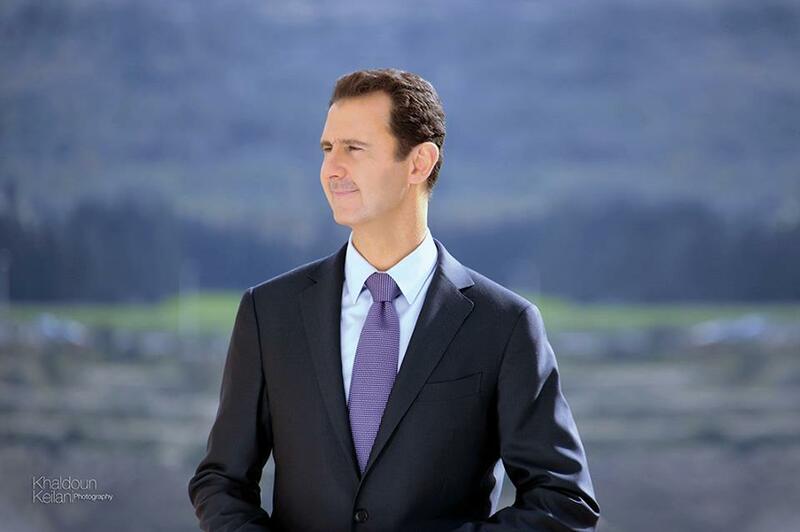 President Bashar Al-Assad, a man who loves God, humanity, his people, his land - a man who loves God, humanity, his people, his country . 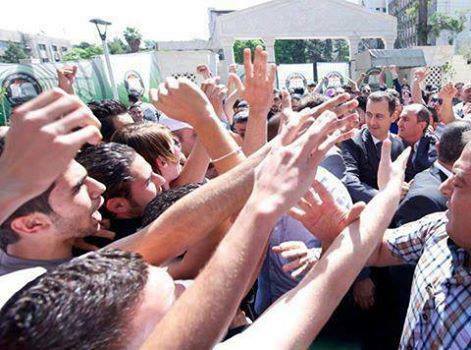 President Assad is a man who loves his family." Marie-Helene Berglind, Peace Activist, December 2015. "The first line of defense against evil and darkness. 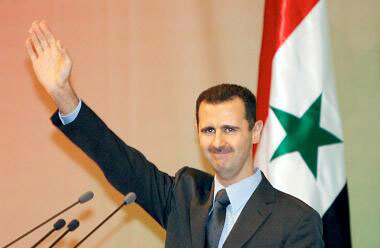 We salute all the brave men of Syria (all religious sects and faiths), and their outstanding leader Dr. Bashar al-Assad. " The utmost respect for these two devoted men. They are second to none, in terms of popularity, courage and wisdom. Thousands of salutes. The entire civilized world stands behind this outstanding leader. His popularity is increasing every day. A hero for billions people worldwide. He is the epitome against imperialism and colonialism. Allah Souria Bashar W Bas. William Benjamin, peace activist, December 2015.